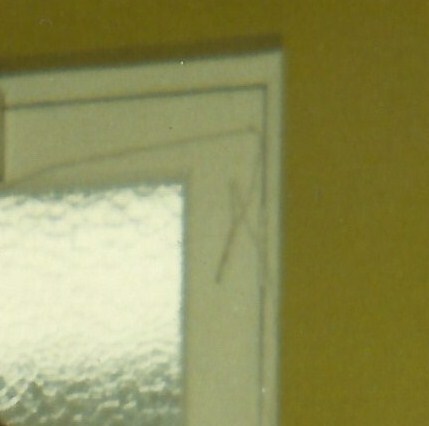 ← Whose Door Is This? Today’s Advent Calendar Door is a recycled one I have used here before, but it reminded me of how we used to re-use things when I was a child. 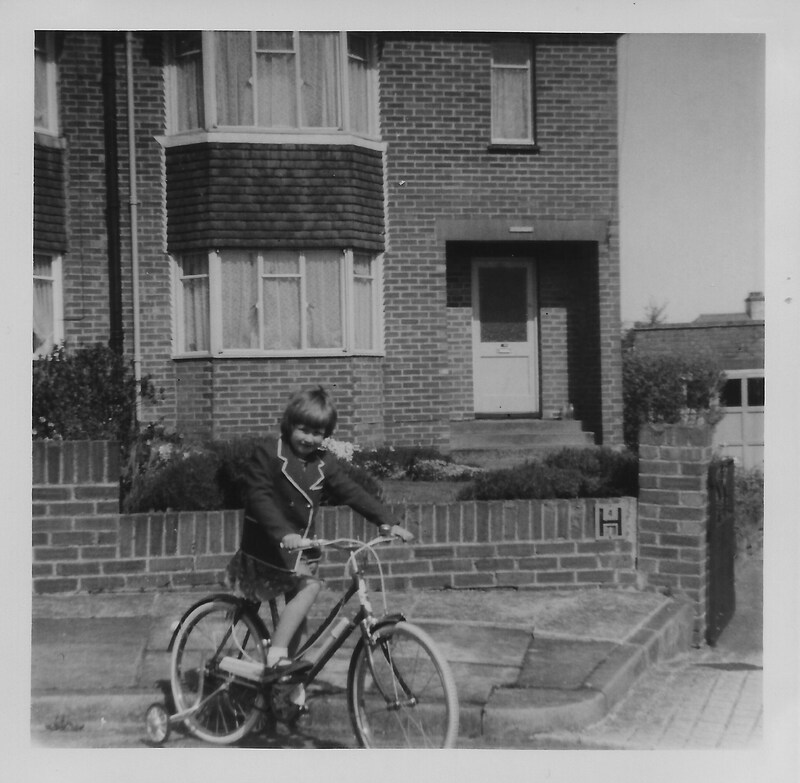 The door is 48 Farm Hill, Woodingdean, and I am riding my new bicycle complete with stabilisers – which didn’t stop me falling off. It is in the days before we had our front porch fitted, so you can picture the snow piling up on the steps each winter. 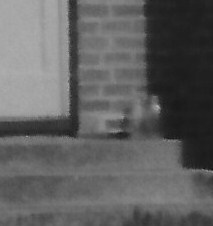 Also zooming in on the front door area we can see a couple of empty milk bottles on the step. This reminded me of the milkman riding round on his milk float early every morning, leaving pints of milk and taking away the empties. He would call once a week to be paid, and you could always leave a note in an empty bottle if you wanted extra milk one day. Another form of recycling I always think about at this time of year is re-using the Christmas wrapping paper! Every Christmas I would have to gently open my presents, easing the sticky tape away from the paper, trying to keep it all in one piece. Then Dad would take the paper, smooth it out and fold it carefully, before putting it in the box we kept our decorations and wrapping paper in. The paper would often come back to us several times with different presents, getting more scrappy every year until it was impossible to use it any more. Sometimes we ‘recycled’ presents too, that we thought someone else would rather have! Here is tomorrow’s door, not a million miles away from today’s door! This entry was posted in jackiedinnis and tagged Advent, advent calendar, bicycle, Christmas wrapping paper, Farm Hill, front porch, milk bottles, recycling, Woodingdean. Bookmark the permalink.